Sophisticated Cathedral Grove This carefully planned and executed duplex-styled Polygon T/H complex will impress the most discerning Buyer. A well-designed level entry residence is one of the largest in this coveted development featuring 4 spacious bdrms, 3.5 bathrms, formal living & dining rms, gourmet styled kitchen with solid wood cabinets, granite counters, centered island, S/S appliances and cozy family rm. A prominent mstr retreat with a spacios walk-in closet and a 5 pc ensuite. Ideally positioned to the posh Evergreen Clubhouse offering over 7500 sq.ft. includes an outdoor pool, hot tub, lounge with a F/C fireplace, billiard rm, theatre and 2 guest suites. 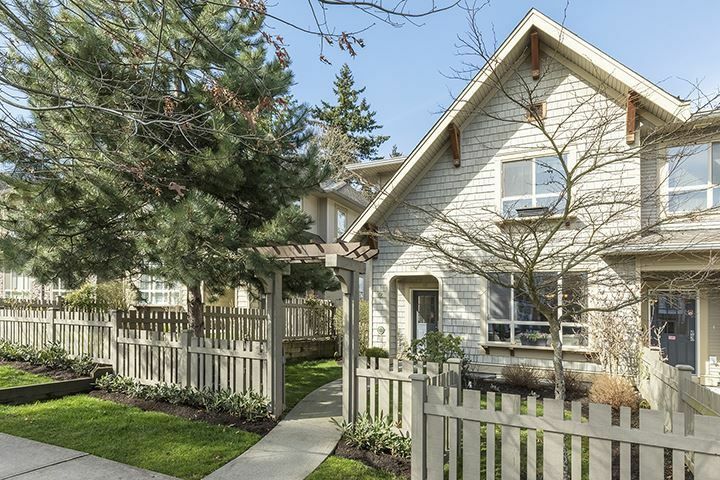 Minutes to all amenities, Southridge Ridge & Sunnyside schools Morgan shopping center, Golf courses. OPEN HOUSE MAY 27, 2-4PM.